 Krypton Events are one of Evedo’s early adopters. Since our team is currently in Thailand, we decided to hit the road and organise a couple of trips to different conferences. Our team will be working from Thailand in the next couple of months. More About Our Core Team & Advisers ?